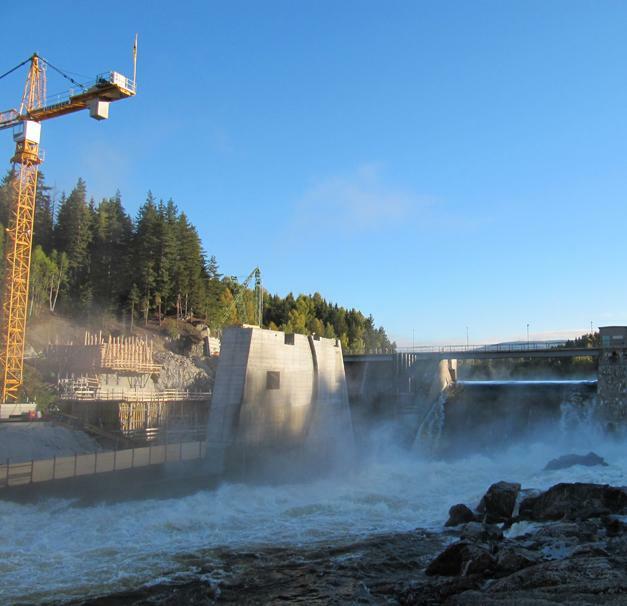 A run-of-river hydroelectric power station at Embretsfoss in southeastern Norway was renovated to secure long-term electricity supplies. 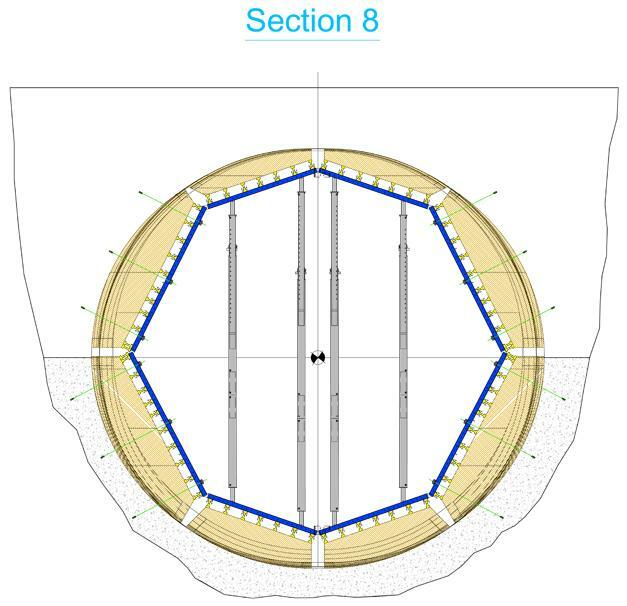 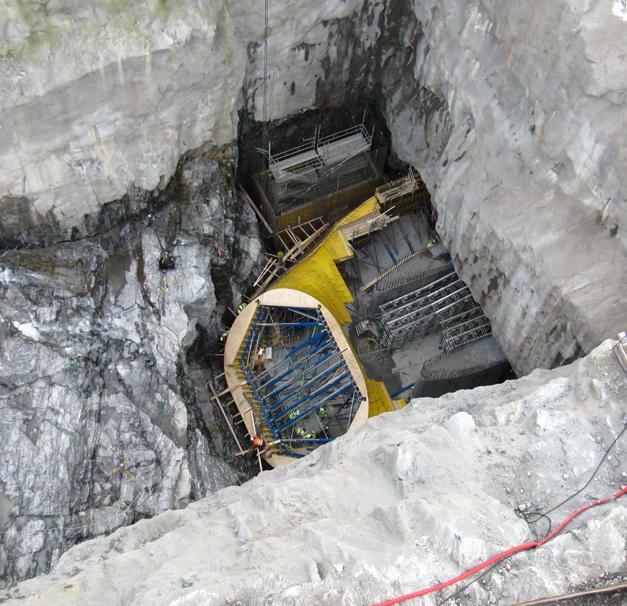 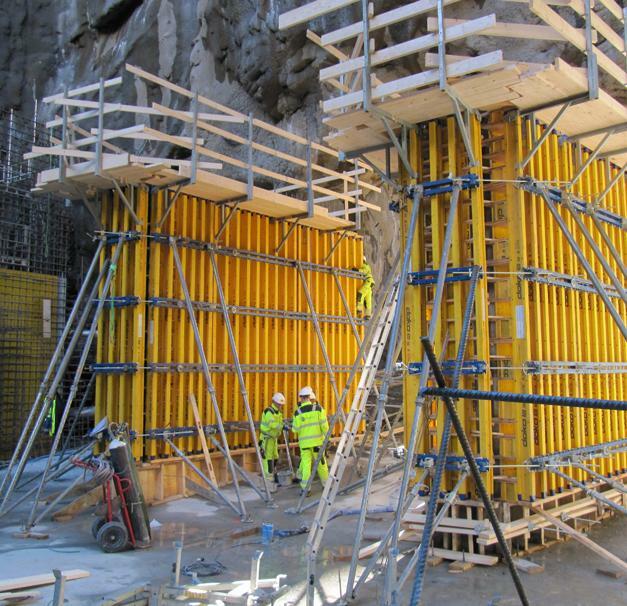 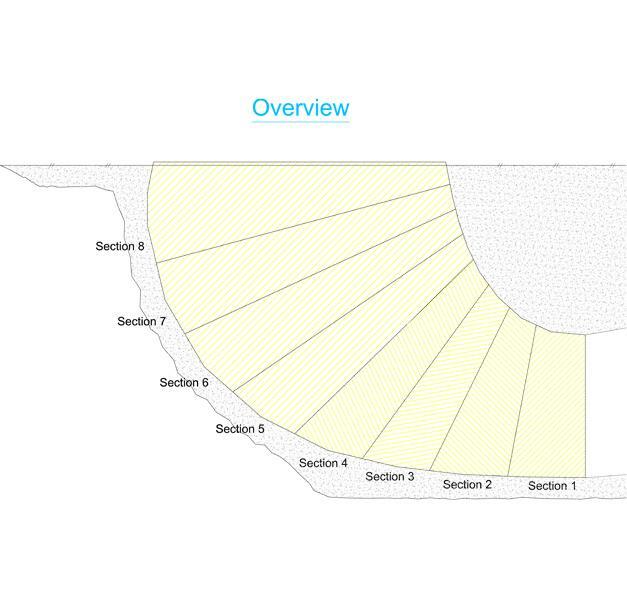 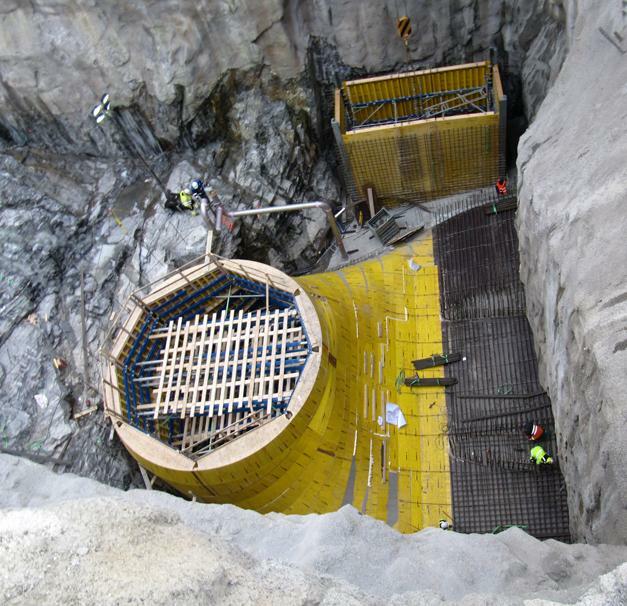 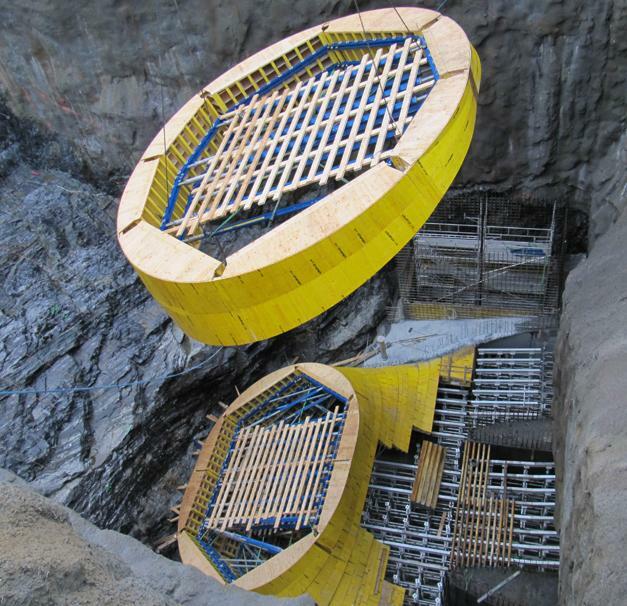 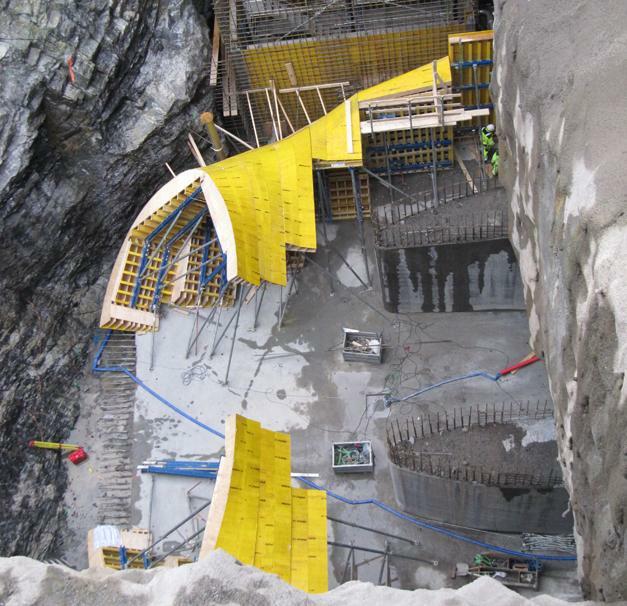 Among the components constructed with Doka were the intake structure and parts of the massive concrete dam. 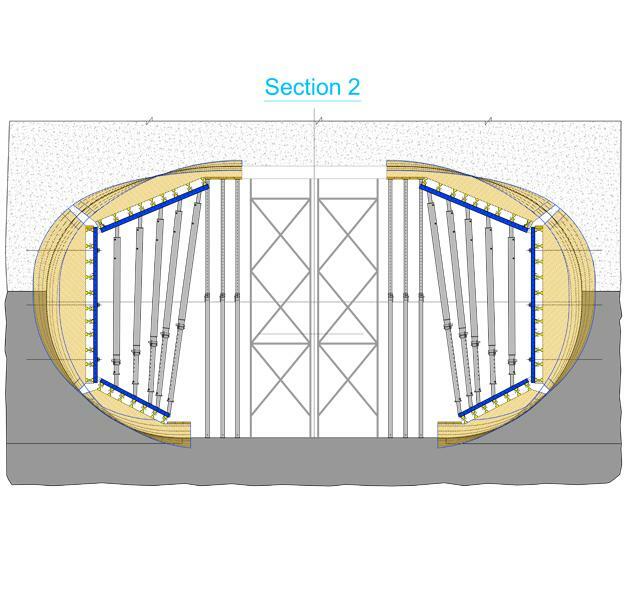 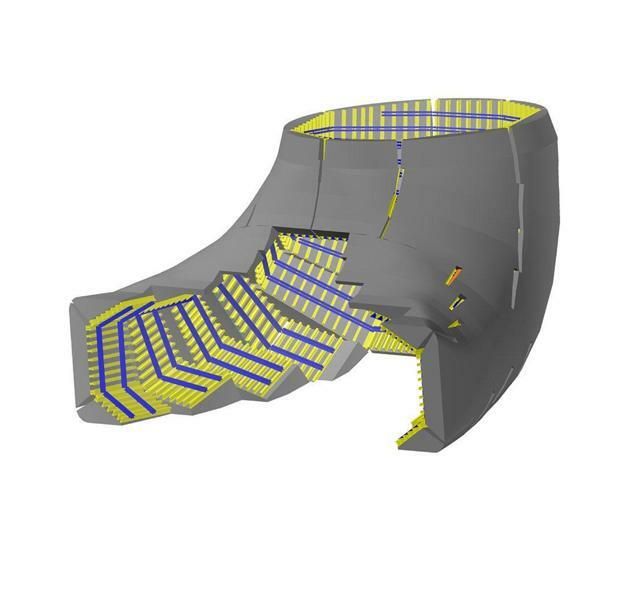 thehe intake structure is elliptically shaped and tapers from 17 m to approx. 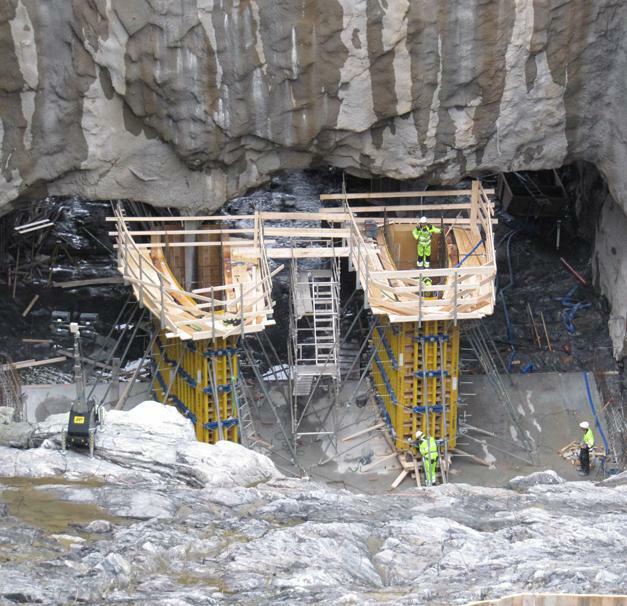 4.50 m.
Thank you for your interest - Embretsfoss Hydro Power Plant. 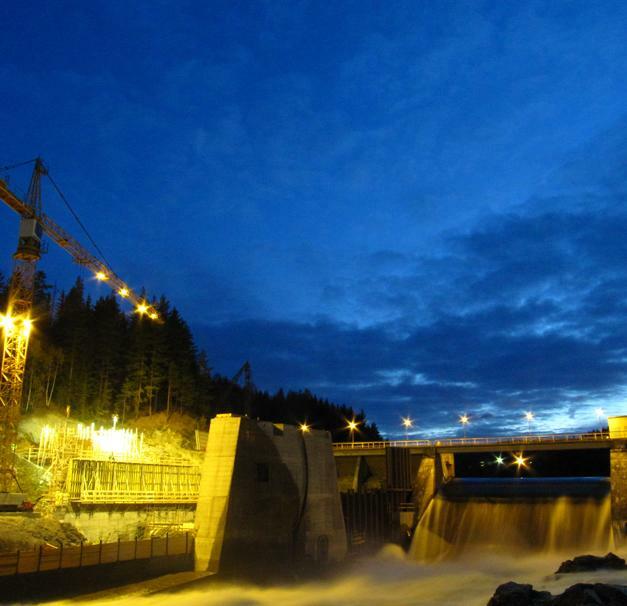 Thank you very much for your interest - Embretsfoss Hydro Power Plant.